Please download the Volunteer Job Description and project list to see the many opportunities to serve and how you can help, also click on the travel information link to learn on traveling and your trip to Haiti. Please fill out the form below to join us on a Mission Trip to Haiti. 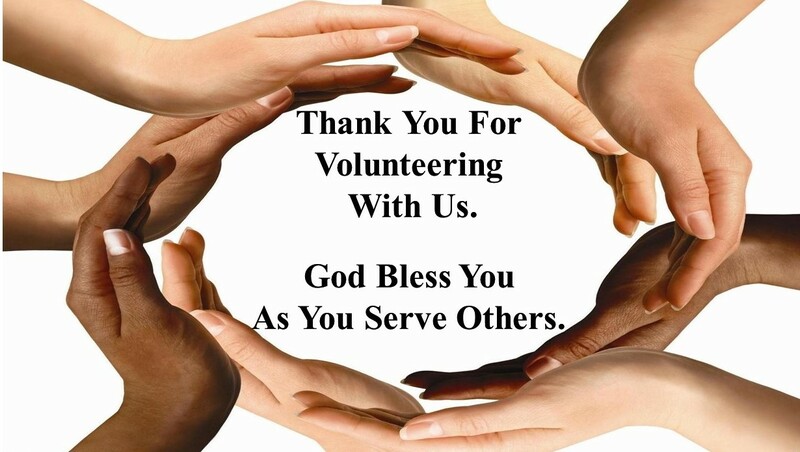 Thank you for volunteering with us. May God bless you as you serve others. GOD BLESS YOU AS YOU SERVE OTHERS.